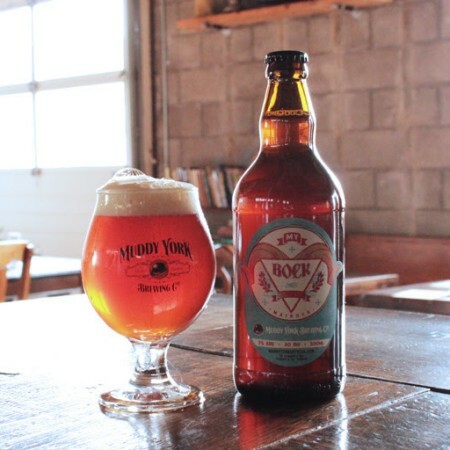 TORONTO, ON – Muddy York Brewing has announced the release of its latest seasonal offering. MY Bock Maibock is a strong, malty lager with a hint of spice from the use of noble European hops. Typically brewed to be released as spring settles in, it’s been lagering in our tanks for over four months, adding depth and complexity to the rich flavours of continental Munich and Pilsner malts. MY Bock is available now in 500 ml bottles and on tap at the Muddy York retail store and taproom, and bottles can also be ordered online.